Why MBA at IPER ? With a tradition of excellence in consistently performing and keeping higher benchmarks than the competition, IPER stands distinctly apart in its pedagogical practices and teaching methodologies. 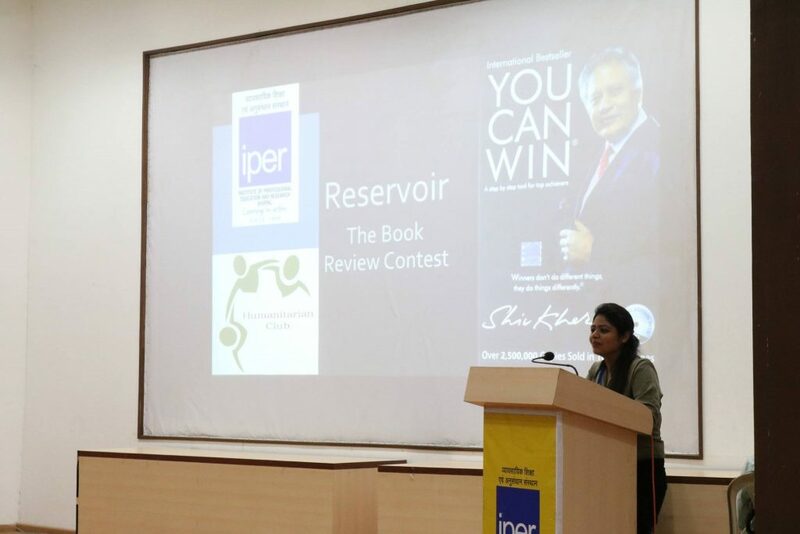 The 2500+ strong alumni spread all across the world further reinforces this inspirational objective of IPER. At IPER, we dont just lecture. We incorporate learning pedagogies through simulation exercises, movies, fiction, cases, management games, using latest teaching methodologies and technology. Being at the forefront of creative delivery, and by evolving innovative learning channels and techniques, we believe that we can address the increasingly diverse needs of global businesses and the people managing them. 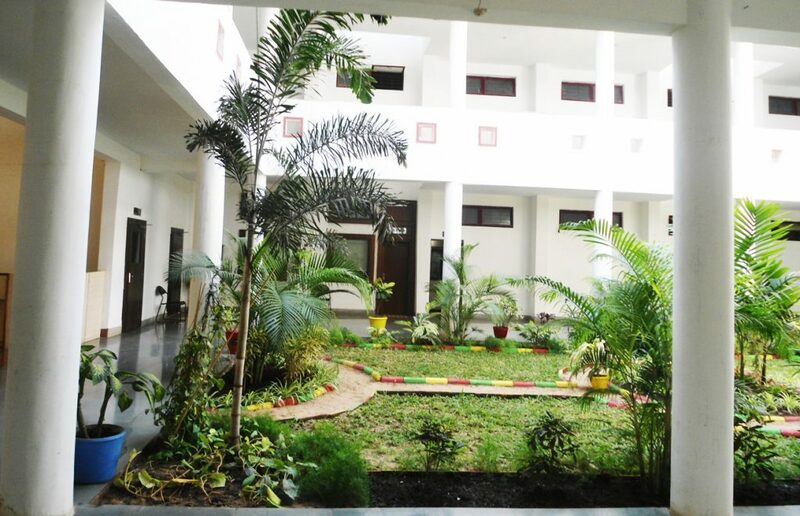 A seasoned and dedicated team of competent in-house faculty and visiting experts, bedecked with state-of-the-art infrastructure, is in total sync with the demanding and dynamic contemporary business environment. Executive Council consisting of country’s top Intellectual pools. Visiting Experts from the countries’top B Schools. Video conferencing from across the world. More than 200+ case studies. Learning through advanced computer based business simulations. The goal of our MBA programme is to produce candidates that are well-educated, highly qualified and ready for professional environments from the start. We inculcate critical thinking and evaluation, impart technological competence in a very practical environment. 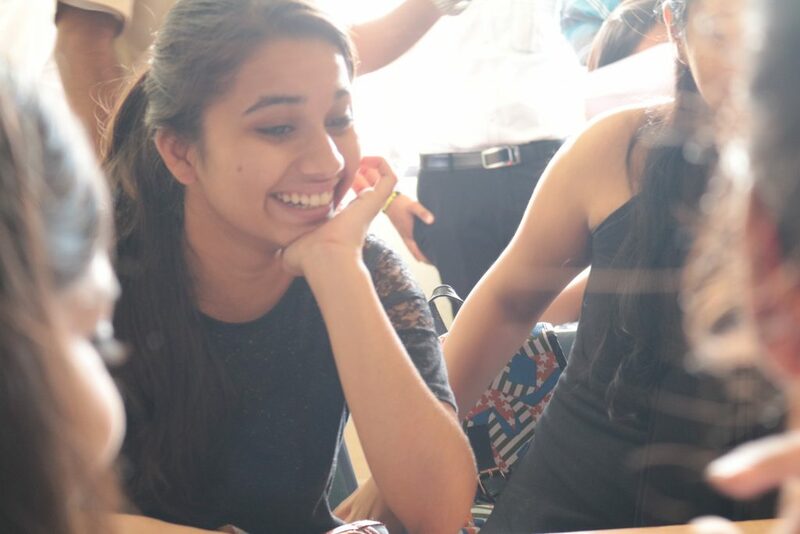 An IPER MBA features Teamwork and Communication as an integral component of the programme. Students are assigned group projects that promote group learning and help improve the organisational and leadership skills. Through written and oral presentations, the students develop the confidence to effectively communicate their ideas in a corporate forum. These presentations tend to be extremely helpful because they are critiqued by professionals with extensive experience in the business arena. Students will also be given the tasks like case presentations, which will inculcate the ability to showcase the skills acquired during the programme. 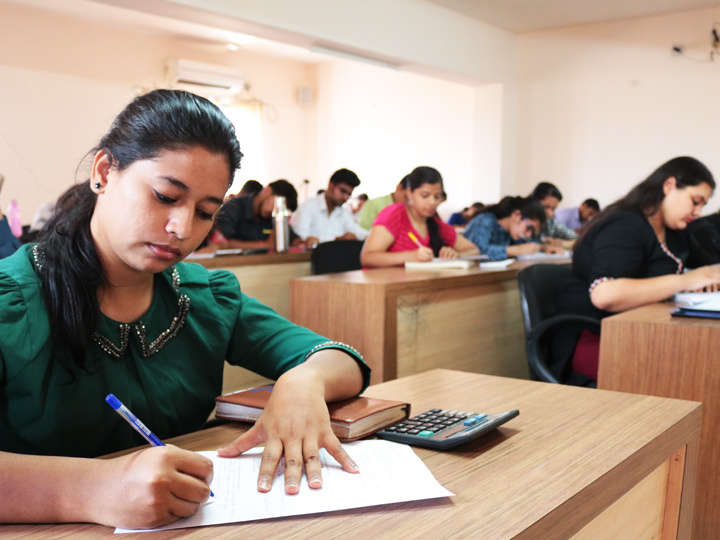 Other important activities include initiatives like HAM (Human Asset Maximization) and CMTP (Contemporary Management Theories and Practices) which enhance a professional and skill building attitude. Our well established network of Industry- Academia collaborators provide exposure to industry through chats, meets, seminars and events with well known and highly successful Industry Experts. We also have a highly successful Internship program as a compulsory course component to provide practical exposure to students while they are still at college. Our pedagogy consists of a 3 pronged approach: Academic, Professional and Personal Development. 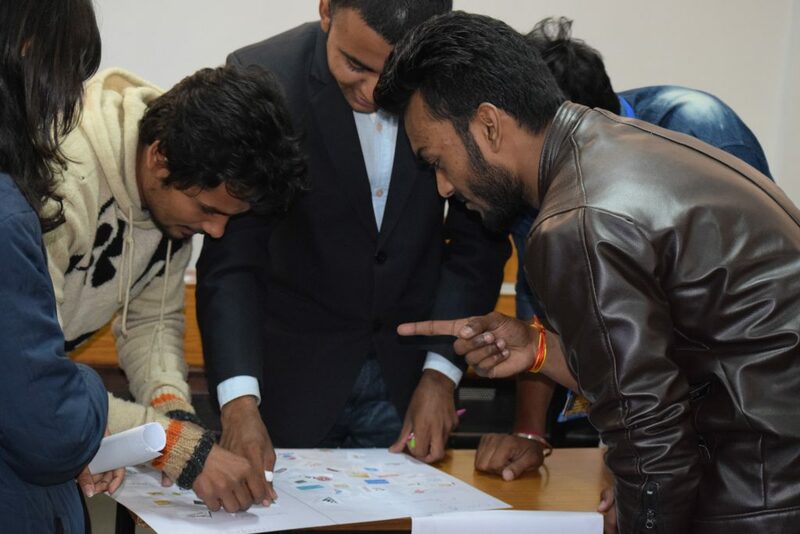 IPER has been adopting innovative teaching practices to ensure that the participants learn much more than the concepts taught within a contemporary classroom. CMTP (Contemporary Management Theories and Practices – cases based on industries). We have been patronized by reputed companies, including IDBI Bank, ICICI Bank, Axis Bank, Kotak Mahindra Bank, Reliance Money, Reliance General Insurance, ICICI Lombard, ICICI Prudential, Kotak Securities, ICICI Securities, Bajaj Allianz General Insurance, karvy Securities, India Bulls, Vodafone, Reckitt Benckizer, Britannia Industries, ITC, Kodak, Reliance Communications, Parle Agro, Times of India, Radio Mirchi, TAFE, Titan, Jet Airways, etc. A vital part of IPER MBA experience is the Students Clubs. Its a vibrant community based on the diversity of our national student body and serves as an important network for alumni and the wider community. These clubs also organise various events through the year that gives an opportunity to every individual student to explore their personal interests and potentials. Evolve – The Academic Club : responsible for holding academic events like WWF, Xpress, etc. 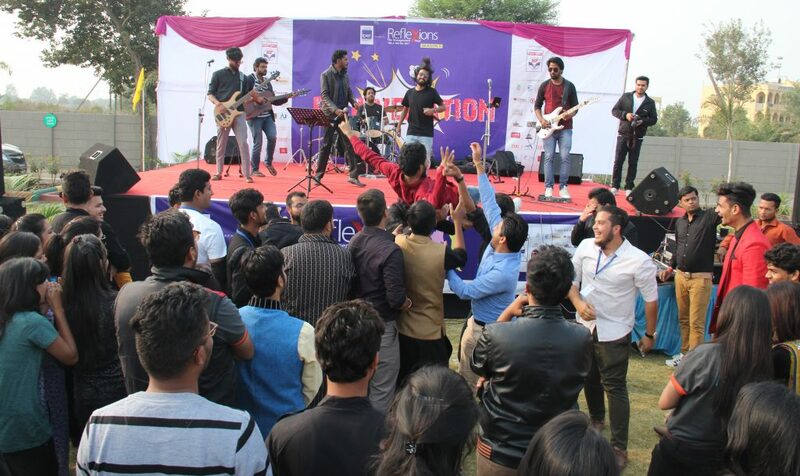 Sanskriti – The Cultural Club : focuses on performing arts, fusions, fresher and farewell parties, festivals, games, etc. Warriors – The Sports Club : encourages participation in games and sports competitions for physical and mental well-being. 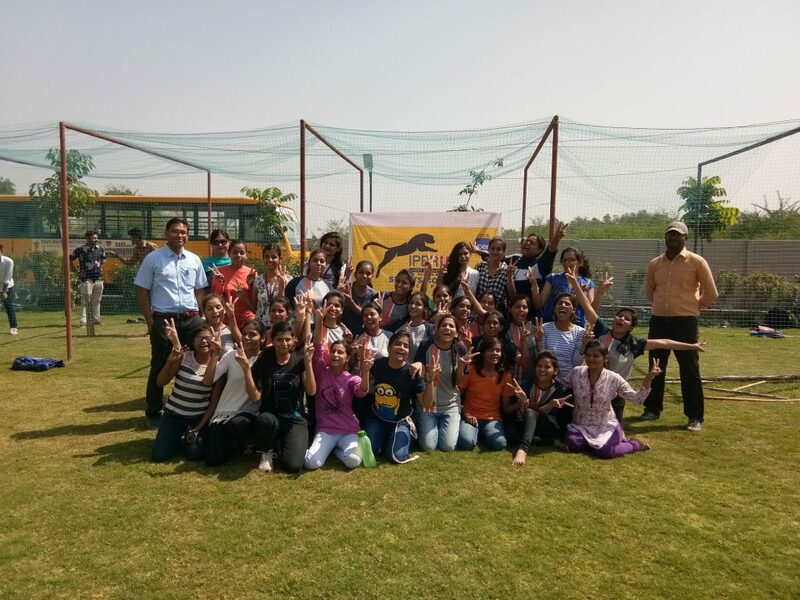 Prayaas – A CSR Initiative : takes the initiative of save the environment concern further by organizing events that sensitises students about our ecosystem and its preservation.